Front view of Nathaniel Noyes House (18?? ), 10 Church St. -- formerly on Willow St. 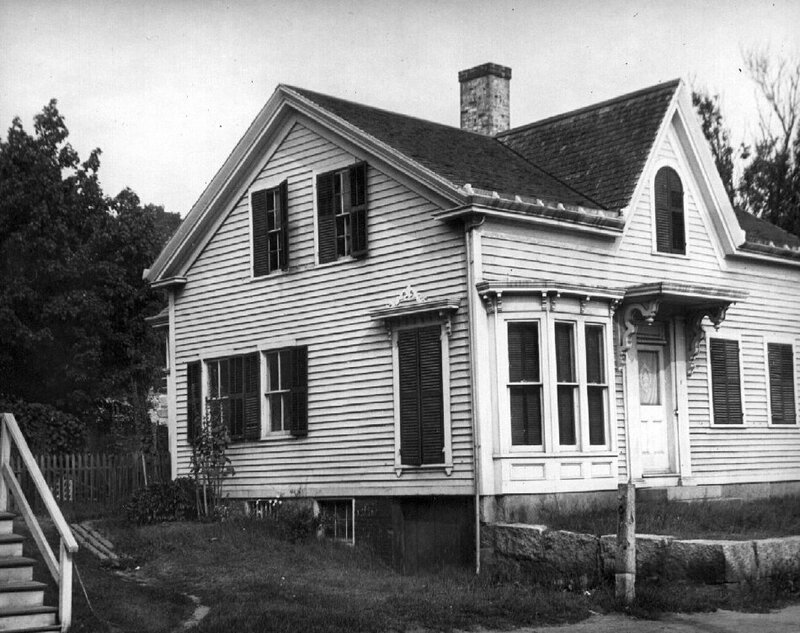 The house was moved sometime between1903 and 1924. This photo was probably taken before it was moved.